University College Hospital; Eastman Dental Hospital, Toronto, Canada. Dubai Hospital, Dubai, United Arab Emirates. 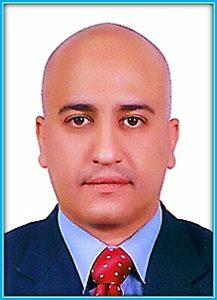 Dr. Salam Al Hasani is anAssistant Professor and Consultant Urologist at Dubai Hospital in Dubai, United Arab Emirates. Dr. Sulaiman Al Habib Medical Center, Dubai, United Arab Emirates. 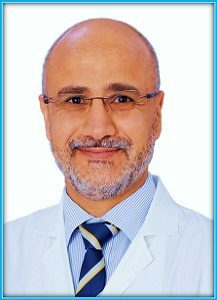 Dr. Dr. Omer Al Derwish is a Consultant Urological Surgeon Working at Dr Sulaiman Al Habib Hospital in Dubai. He graduated from The University of Tripoli in Libya in 1995 and trained in the West of Scotland Urology training programme. He was awarded Medical Doctorate degree in the field of prostate cancer research from the University of Glasgow in 2008 . He was awarded the fellowship of General Surgery and then Urology from the Royal College of Physicians and Surgeons of Glasgow in 1999 and 2009, respectively. 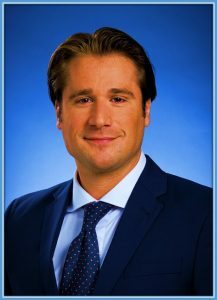 He is an active member of the European Association of Urology and the Scientific Committee of the Emirates Urological Society. He has a special interest in Urological Oncology, andrology, Endourology, stone diseases and upper tract laparoscopy. Only twelve (12) seats available! For more details and registration information, please contact..